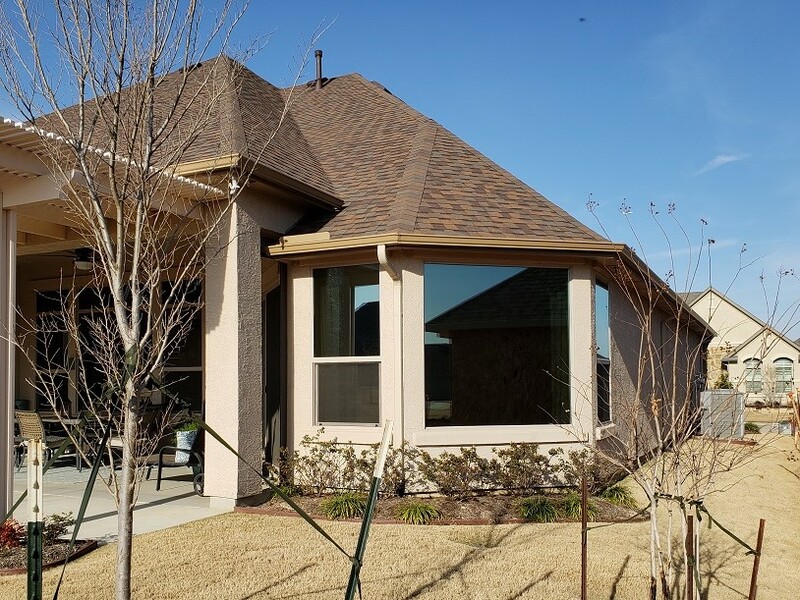 Home - Home Window Tinting & Commercial, Inc.
For more information about window and glass tinting services in DFW, contact Home Window Tinting Inc. today! For use in residential or commercial applications where privacy is a concern! 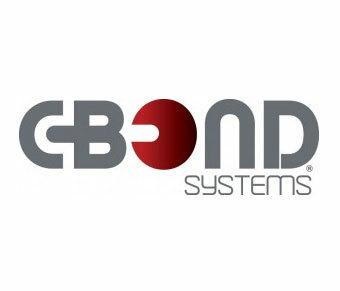 of service excellence in residential and commercial tinting! 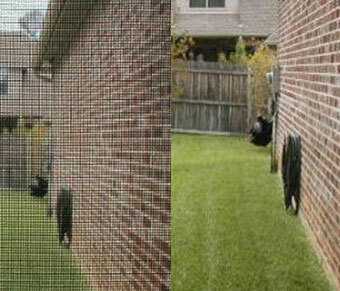 Home Window Tinting, Inc. offers our personalized service before, during, and after your installation. Our Company carries a full selection of sun control, security, and decorative films. We will educate you about window film so you can make an informed decision for your home or office. 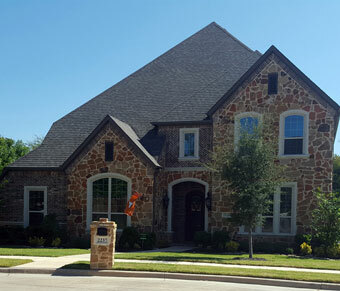 We are an excellent choice for helping customers save money here in the DFW metroplex. Click here to get a free consultation! 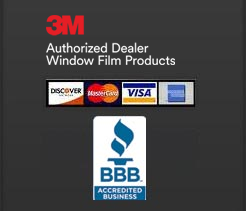 Why Tint With 3M™ Window Film Products? 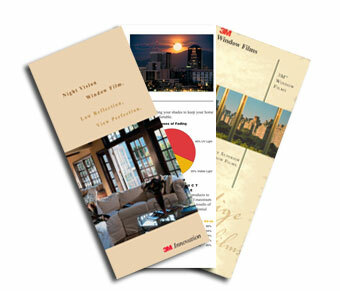 3M™ Window Films can be used on a car, in a home, and workplace as well as on building windows. Thanks to Carbon Technology the film is guaranteed to last a long time. Think about the trees after a bushfire, the carbon is still very black years later. That’s an indication of how stable carbon is and that same stability means that 3M window films consistently protects the interior of your home, office or vehicle from the all the aspects of solar radiation. It will keep the occupants safer from nasty UV rays! 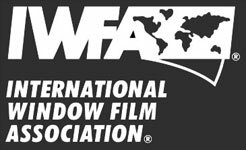 About Our Window Tinting Expertise! We first used Tim’s Home Window Tinting over 24 years ago when he first began his business. We were so pleased that after replacing all windows and doors in the same home we had him return in August ’16 to tint the new windows and doors. We just couldn’t be more pleased and look forward to not only a savings on our electric bill, but to enjoy the lovely look the tint gives us and also helping with the glare. I’m so glad we remembered Tim and blessed that he was still in business so that we could receive the same quality service we did 24 years ago..